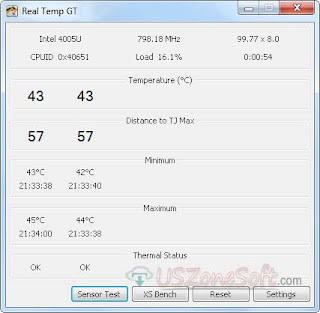 Open Hardware Monitor is a best free open source software for completely monitor your computer hardware system. 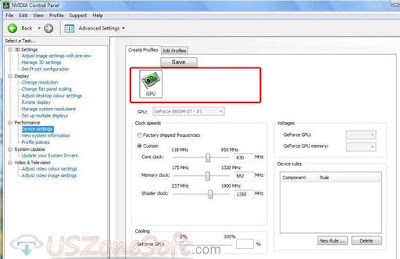 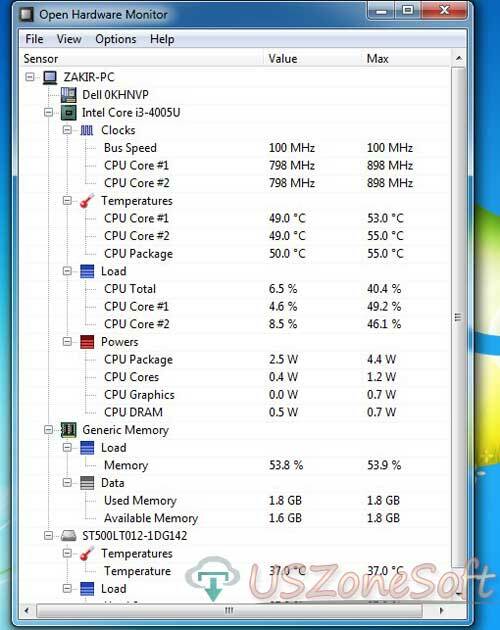 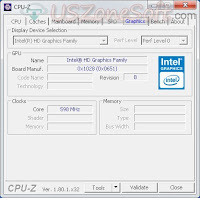 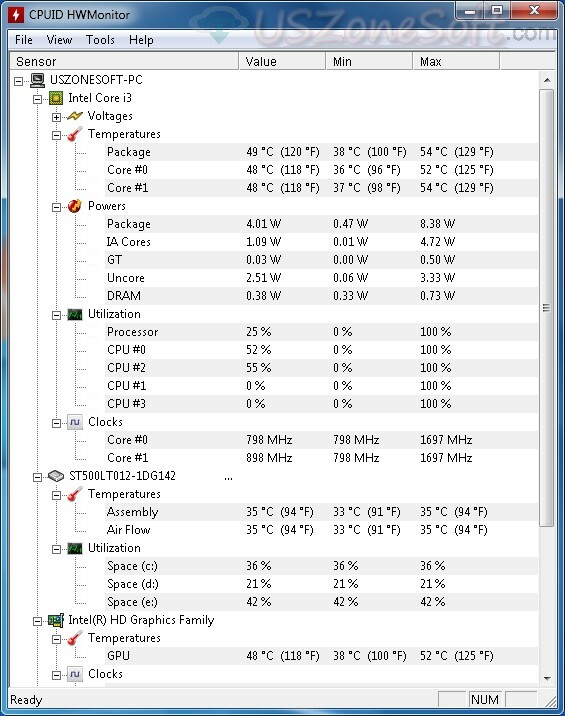 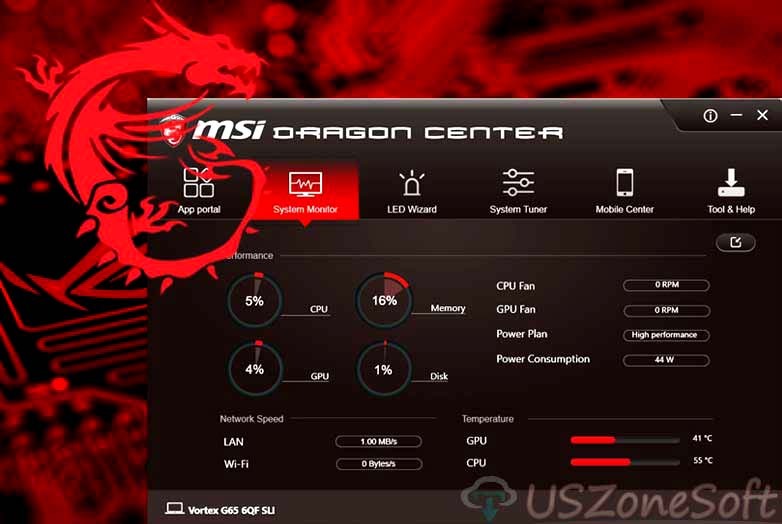 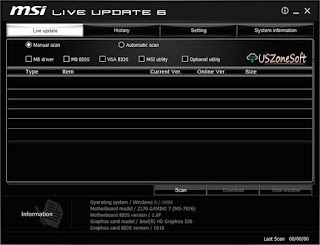 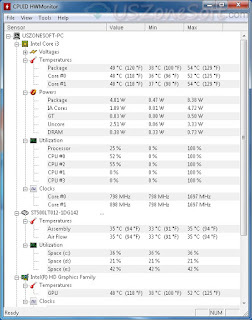 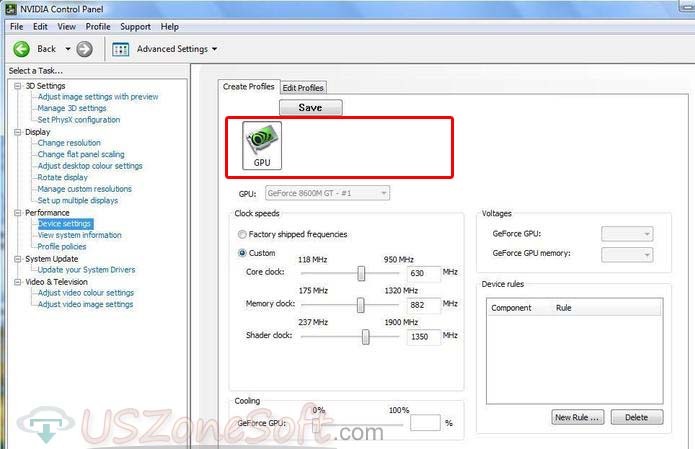 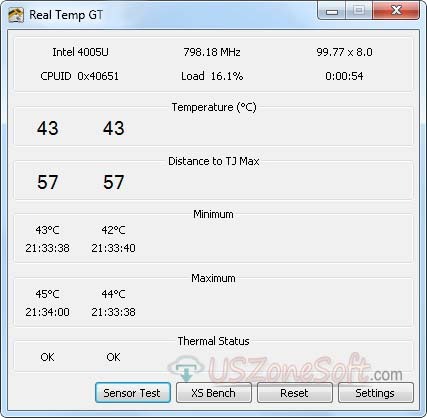 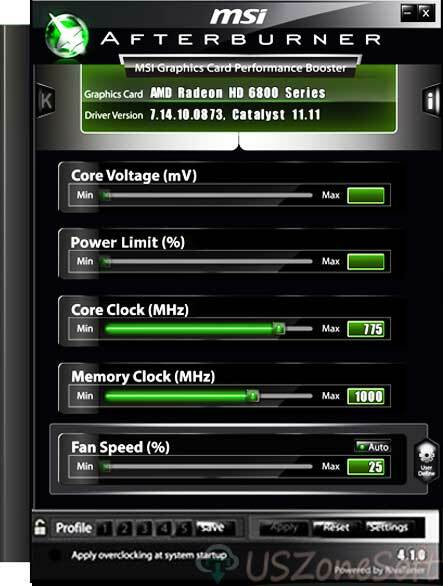 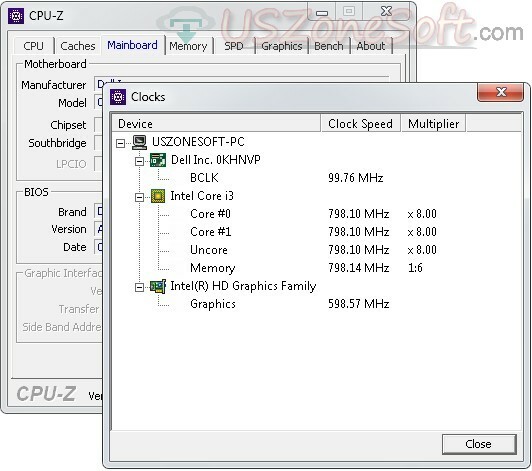 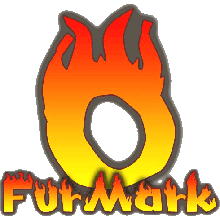 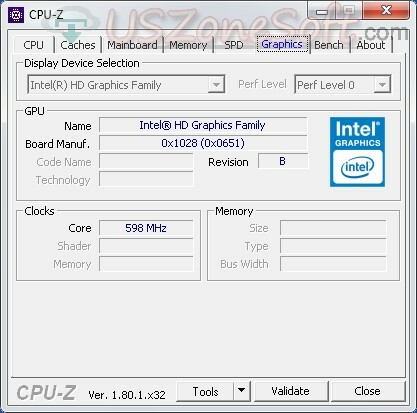 It can be reported 100% real information of computer temperature monitor, fan speeds, clock speeds, load speeds, voltages and all other CPU information or graphics processors. 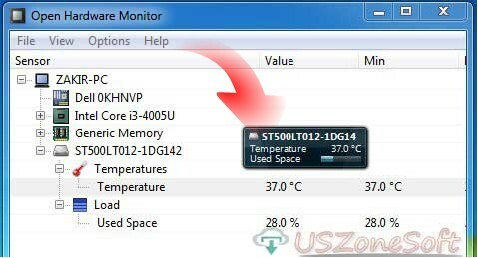 Open Hardware Monitor also displays the full information of your computer CPU temperature and generic memory report by the data used memory and available memory. 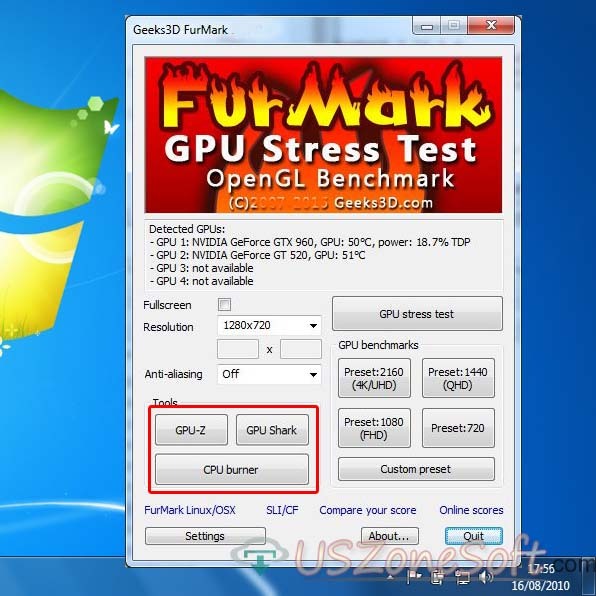 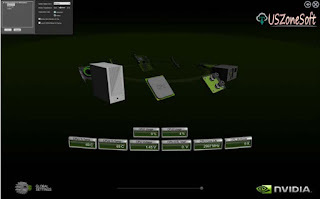 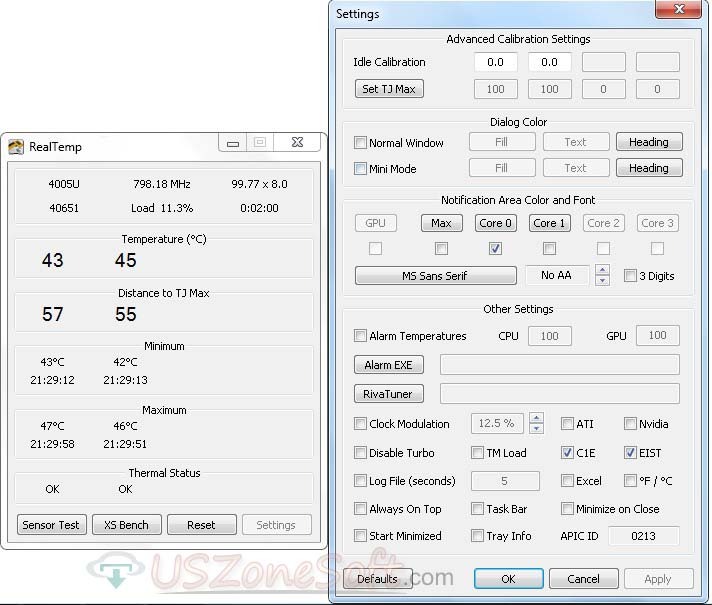 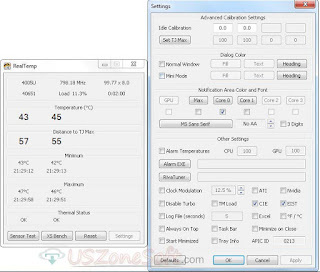 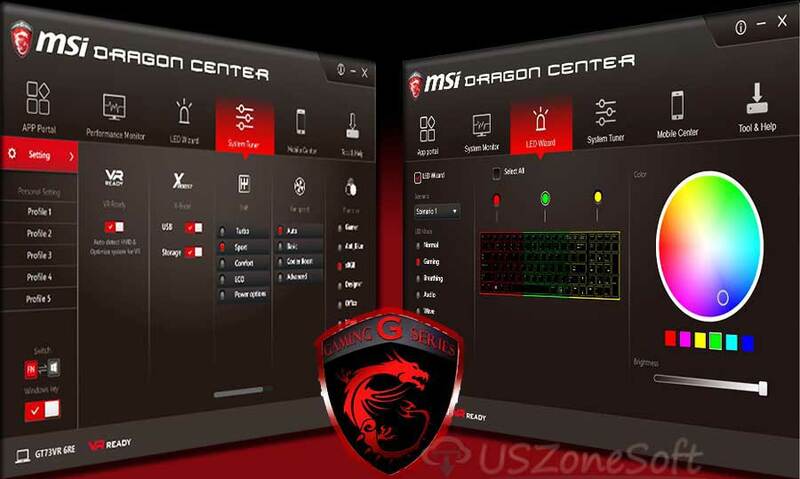 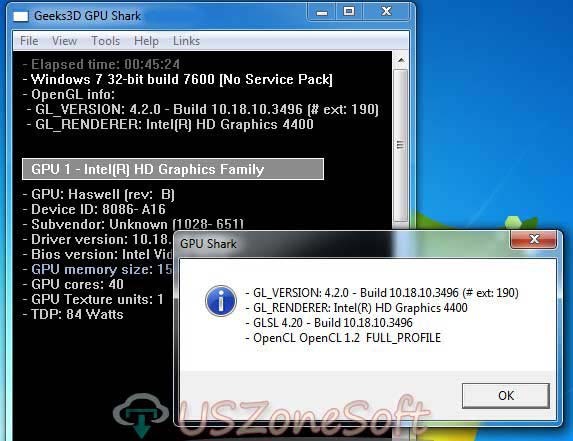 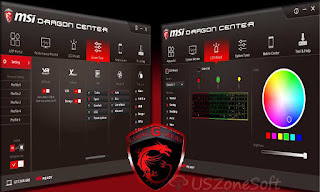 The tools are very popular for the known genuine status of ATI and Nvidia video cards as well as SMART hard drive temperature. 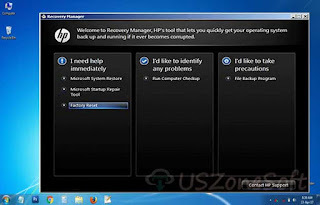 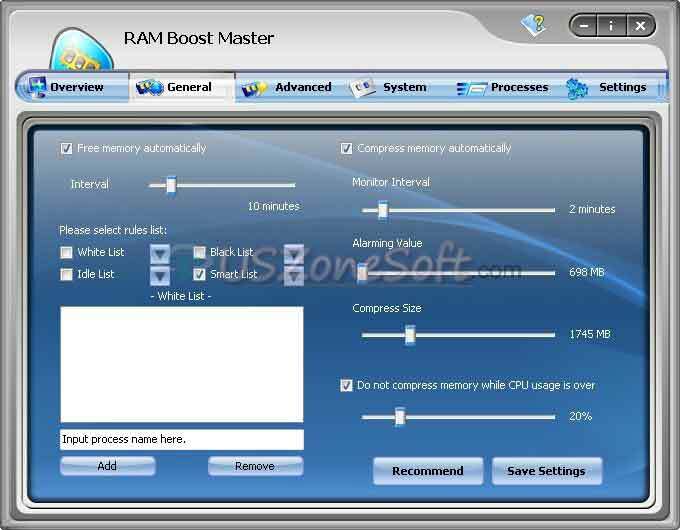 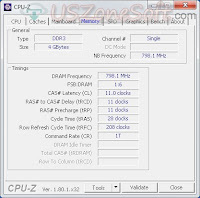 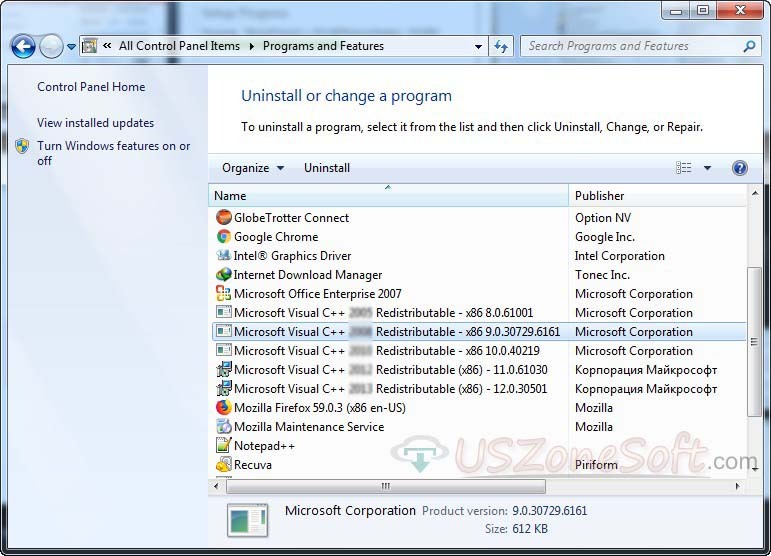 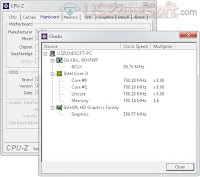 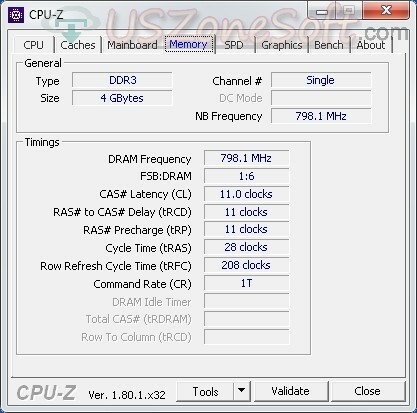 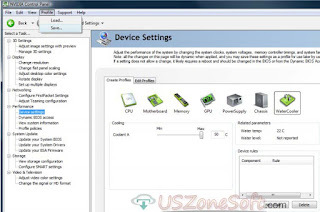 RAM Boost Master is a powerful RAM memory cleaner and optimizer software for your PC. 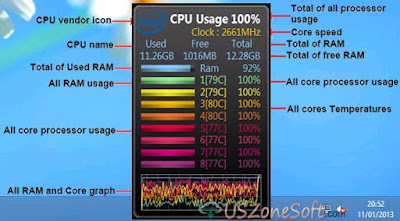 The software easily completely compress your physical memory to increase speed up your personal or business computer to get full performance. 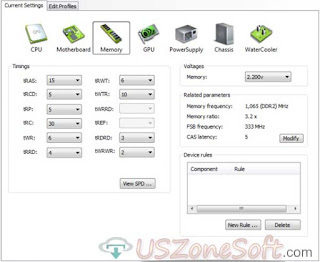 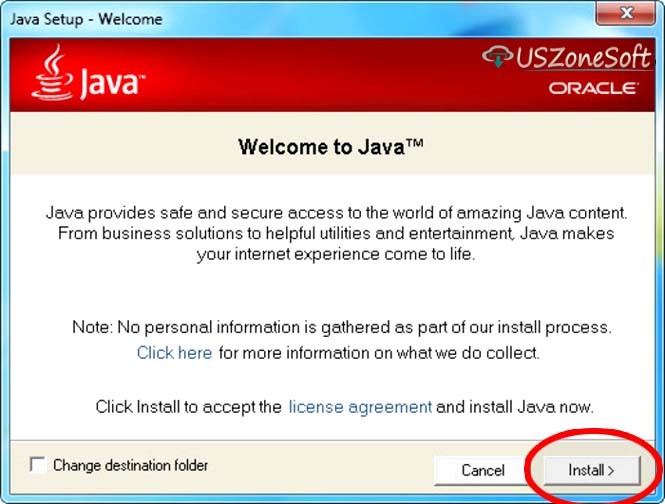 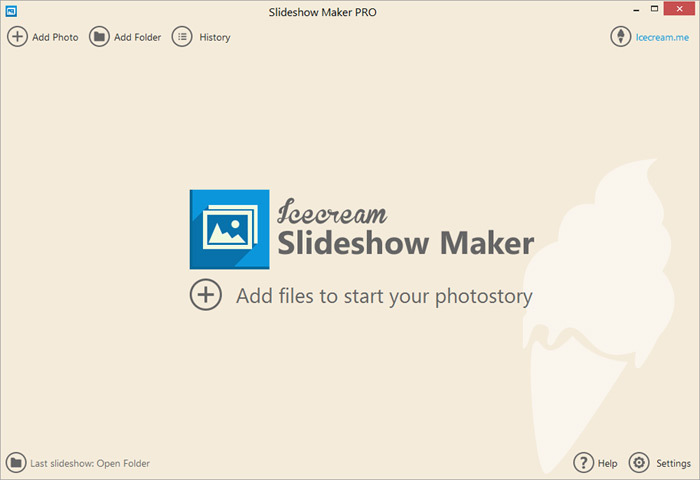 It automatically changes memory optimization settings. 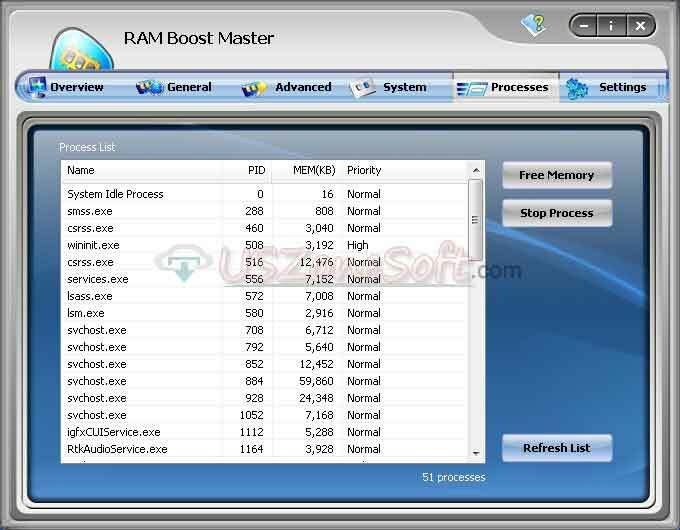 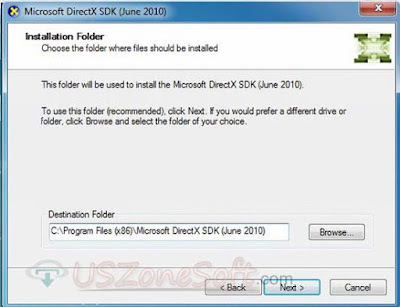 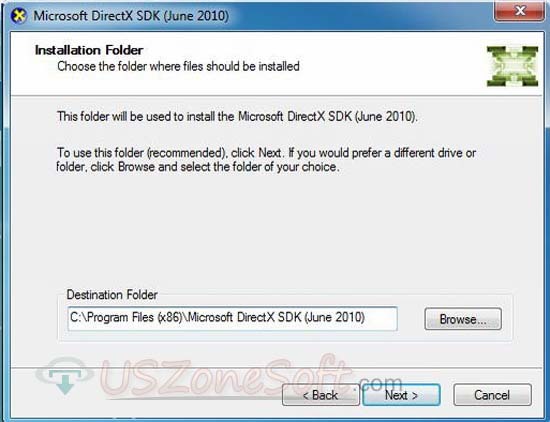 In a word, the cleaner software is very effective memory booster and high-performance memory manager around in the world. 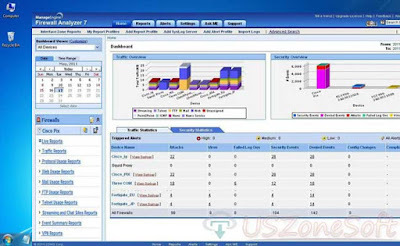 ManageEngine Firewall Analyzer is the best network Bandwidth monitoring tools to analyze of your own network traffic overview and security overview which the virus, infected item attacks, field logons, security events and denied events. 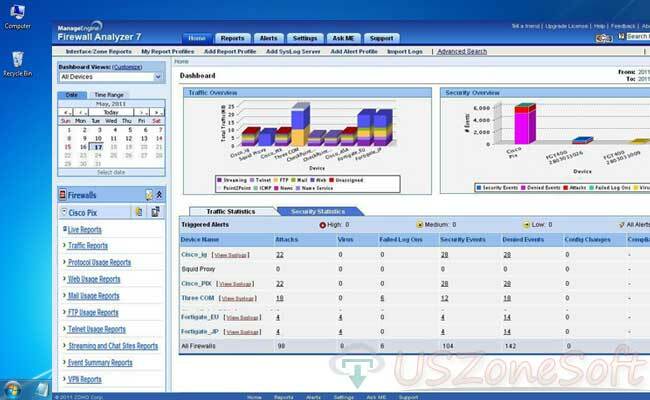 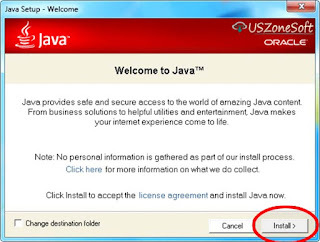 With the tools, you can easily to get the complete firewall information such the bellow following reports. Live reports, traffic reports, protocol usage reports, Web usage reports, Mail usage reports, Ftp usage reports, Telnet usage reports, Streaming and chat reports, Event summary reports, VPN reports, Firewall rules reports, Inbound and outbound traffic, Internet reports, Intranet reports, Security reports, Attack reports, TCP reports, Protocol trend reports, Traffic trend reports, Event trend reports etc.